Social media is an excellent way to build up an audience and to be in constant contact with your customers, but one common complaint is that it’s difficult to get your followers to make purchases. In fact, the majority of this problem sources from the fact that most social media marketers are aren’t too great at using calls to action which prompt people to take action. Let’s take a look at what Call to Actions (CTA’s) are and why they are absolutely essential on Social while marketing on Social Media. A ‘call to action’ is when you encourage a person to take the specific action that you want them to do. One example of this would be inviting somebody who is seeing your posts on social media to follow or like your account, so they continue to look at your posts. One great example of this is the way meme creator @tank.sinatra mixes in amongst promotions of @bumble and others – simple reminders to follow him if you don’t already. 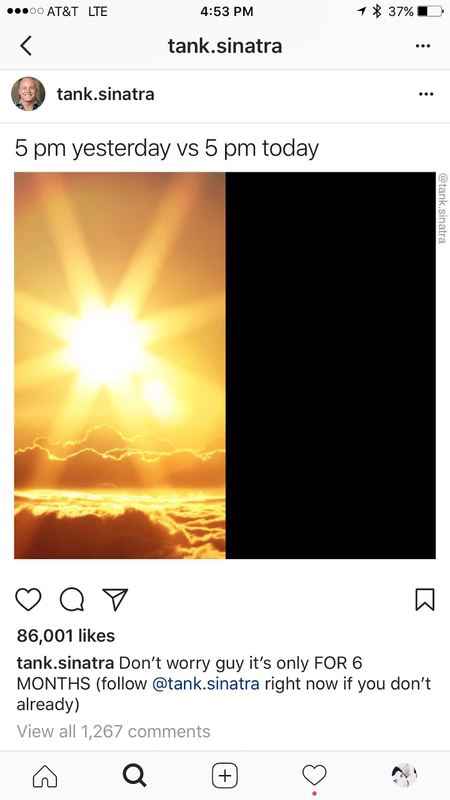 This way when people tag their friends in the meme, or see it in suggested posts they can have an a call to action and though it seems simple, it works. But a more profitable and larger CTA would be telling a follower to buy your products or services. Using a CTA can be incredibly beneficial if you are convincing enough that the person follows through and does what you’re asking. 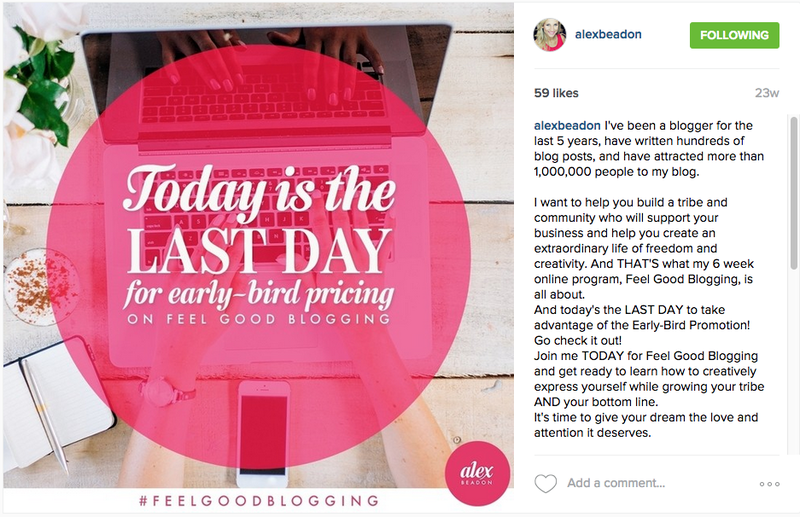 This example comes from blogger @alexbeadon on Instagram and an article on Canva – Alex has clearly asked people to take action on a promotion she was doing and given time pressure so that if anyone was on the fence – they could get past their hesitation. Check out this awesome article from Everyone Social for ideas on how to create eye-catching CTA’s on social media posts. Why should you use CTA’s on Social Media? On social media, most people fail to use any CTA’s because they are often worried about appearing to be too ‘pushy,’ which they feel could disenfranchise their followers. In reality, your followers are following you because they like your business and asking them to buy products or take another action is only going to deter a tiny minority. Instead, a significant proportion of people will take an action that they otherwise would not have made, and that can have a considerable impact on your finances. 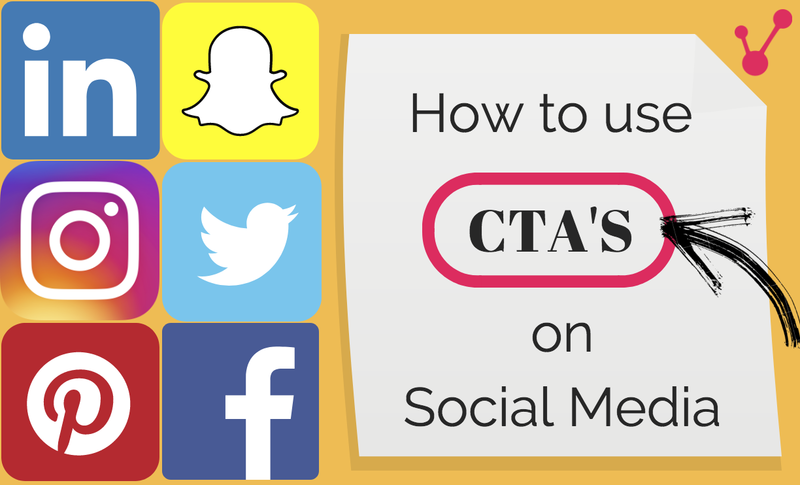 How should you use CTA’s on Social Media?